Manufacturer & Supplier of Waterproofing Chemical. Our product range also comprises of Polyurethane Paint, Rust Preventative and Retardant Paint. Over the years, we are engaged in manufacturing and supplying an excellent quality Waterproofing Chemical. Known for its optimum quality and long lasting service, our provided waterproofing chemical is used for avoiding the water leakage. Our waterproofing chemical is sternly monitored on several parameters to ensure its quality. 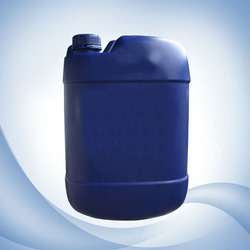 Additionally, we offer this waterproofing chemical in various quantity of packaging to meet the exact need. Looking for Waterproofing Chemical ?